I’m so excited to offer Royal Pigeon Yoga’s first ever, yoga retreat to Tamarindo, Costa Rica! Dates are March 7th-11th, 2018 with pricing starting at $1,175. 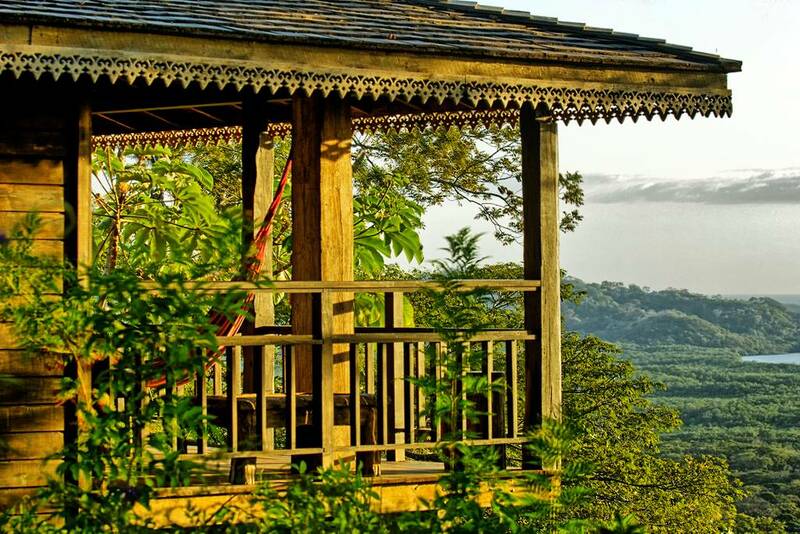 The retreat site is tucked away on a mountain overlooking a lush, tropical forest and the Pacific Ocean. Yoga will be offered three times a day. Town is a short, 15 minute drive away. This is a small retreat and spaces will go fast! Learn more and sign up today by clicking here (or the picture above).